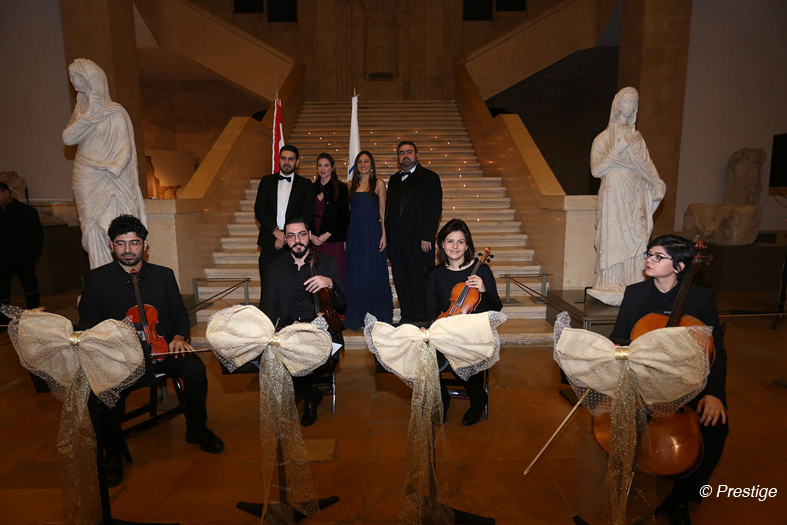 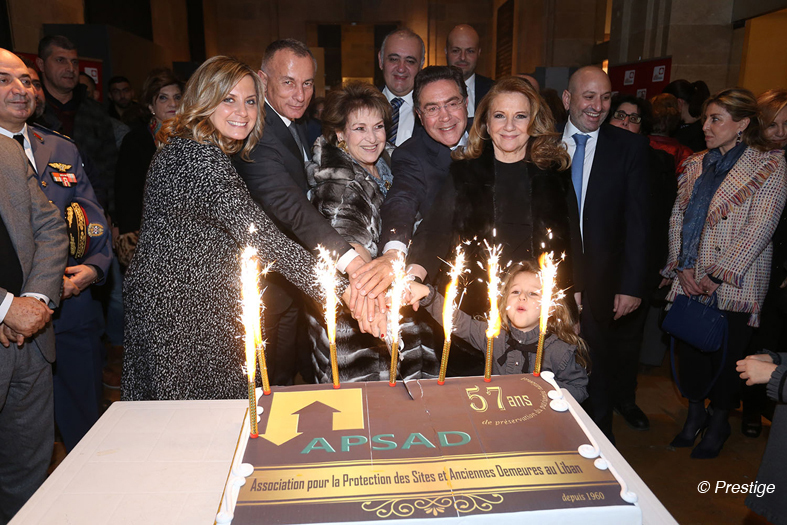 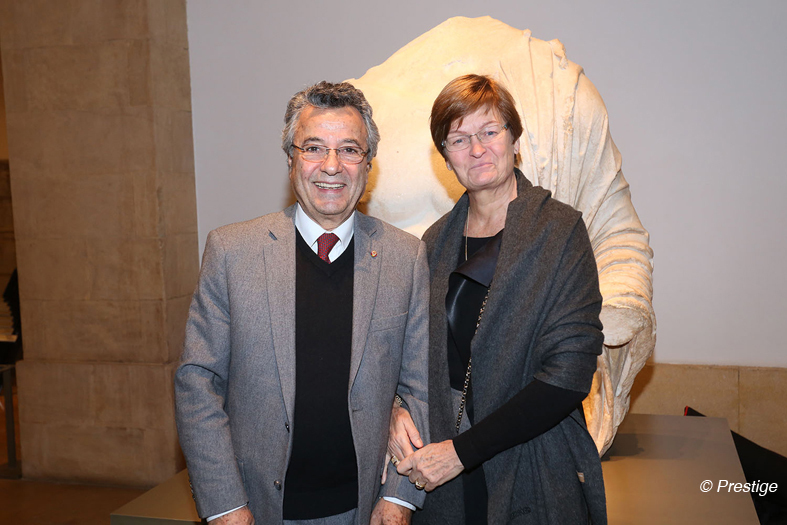 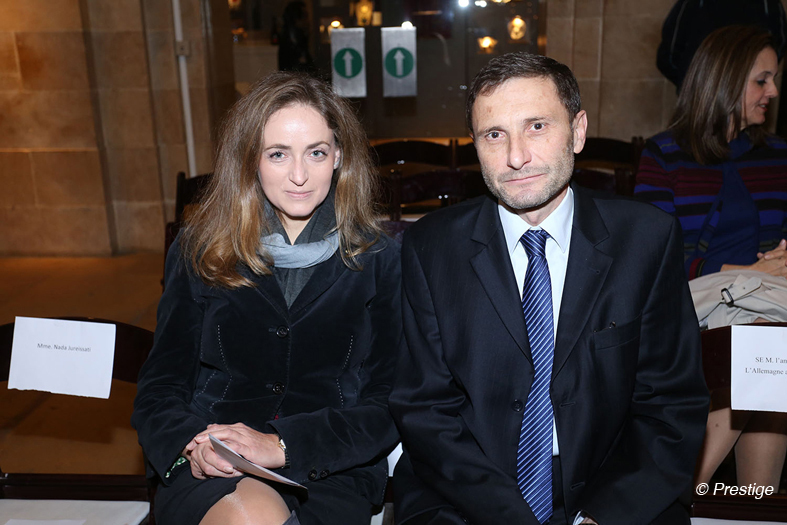 It was a beautiful initiative taken by the Association for the protection of Sites and Ancient Abodes in Lebanon, APSAD who invited to a concert at the National Museum of Beirut, «Nocturne d’Opéra». 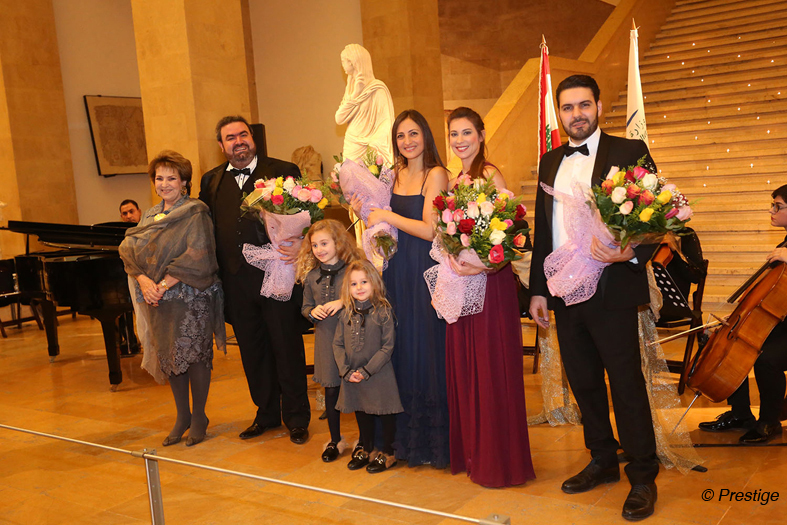 Many wanted to spend an evening like no other, especially the music lovers who enjoyed excellent moments immersed in the musical atmosphere and the golden voices of the tenor Eliya Francis, the soprano Corinne Metni, the mezzo-soprano Eliane Saadé and baritone Teddy Nasr. Magical hours that have transported the public to the skies, away from the hectic rhythm of everyday life.